We’ll begin with a comprehensive exchange of ideas & information. 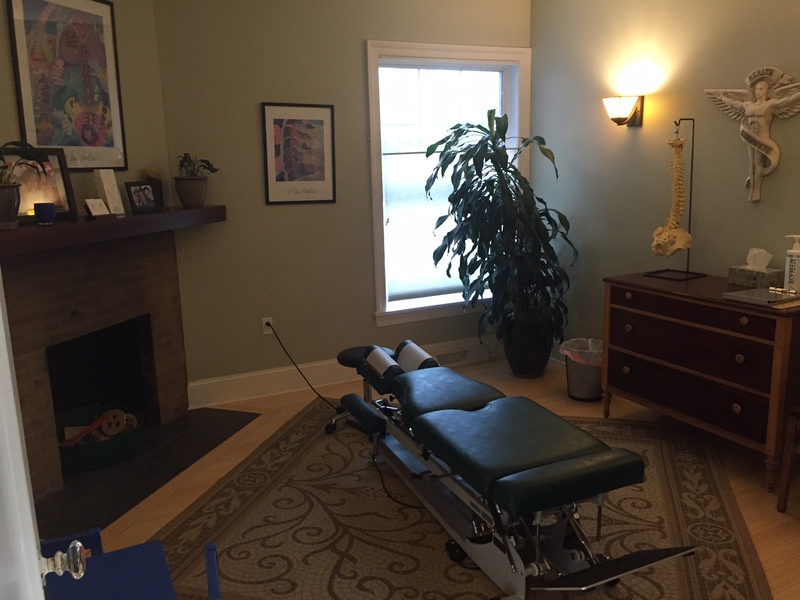 You’ll get an in-depth introduction to chiropractic, focusing on our unique healthcare philosophy and approach. Dr. O’Neill will address each of you questions or concerns, in an effort to keep you as comfortable and well-informed as possible. Next, a detailed health history and chiropractic exam will be performed. Dr. O’Neill will review your specific healthcare goals. Assuming your history and exam results have confirmed an opportunity to pursue treatment, Dr. O’Neill will then perform your first chiropractic adjustment. This gentle, hands-on correction of structural alignment will begin to improve your spinal mechanics and facilitate your body’s physical function. Home instructions (stretching, resting, or icing) will be provided as necessary in order to compliment the benefits of treatment, and a follow-up visit date will be advised. The cost of the initial consultation, exam, and adjustment is $85. While the exact time of your visit will vary based on the complexity of your individual health history and concerns, this appointment should take approximately 40 minutes. Your second visit to our office will begin with a brief summary of your initial exam findings as they relate to your healthcare goals. Dr. O’Neill will typically recommend a short-term plan for care that is designed to achieve your desired results as efficiently as possible. Any additional questions will be discussed at this time. This appointment will also include your second chiropractic adjustment, reinforcing the process of spinal correction and further enhancing the healing function of your nervous system. Dr. O’Neill will monitor your progress on a visit-to-visit basis. Correction of spinal alignment and stability of such improvement will be the focus of these appointments. During the course of care, Dr. O’Neill may also offer stretching and/or strengthening exercise instructions. Integrating these activities into your daily routine will compliment the benefits of your ongoing chiropractic treatment. 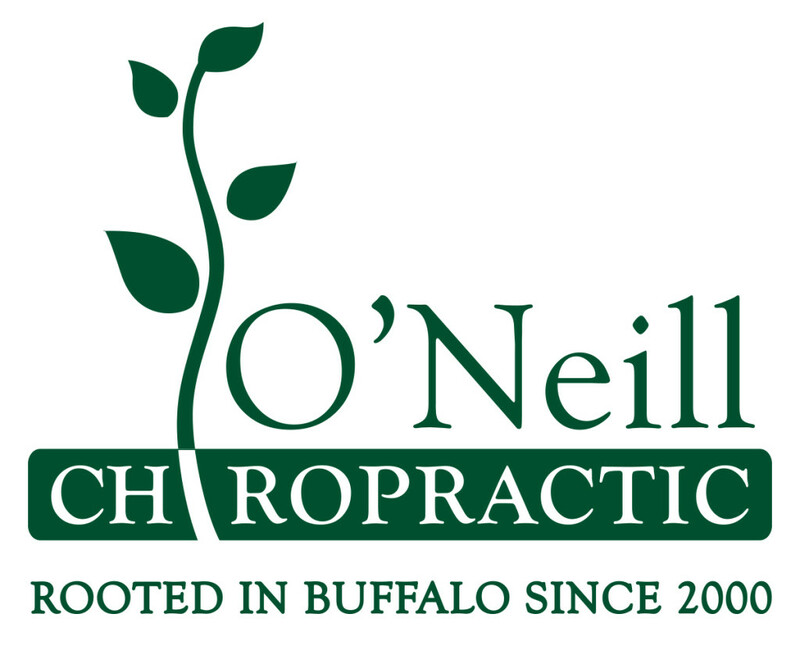 Follow-up visits at O’Neill Chiropractic cost $45, and typically require fewer than 15 minutes. For those who may require maintenance or prolonged care, we offer a Wellness Reward Package to maximize healthcare cost savings. The Wellness Rewards Package includes 12 follow-up visits for the price of 10 ($450).